09 Oct 2018	Have a Spooktacular Halloween with Green Oaks! Get in the true spirit of Halloween and impress your neighbours with our devilish decorations and home décor. We’ve searched high and low through our stores to find you the best props to decorate your home with. 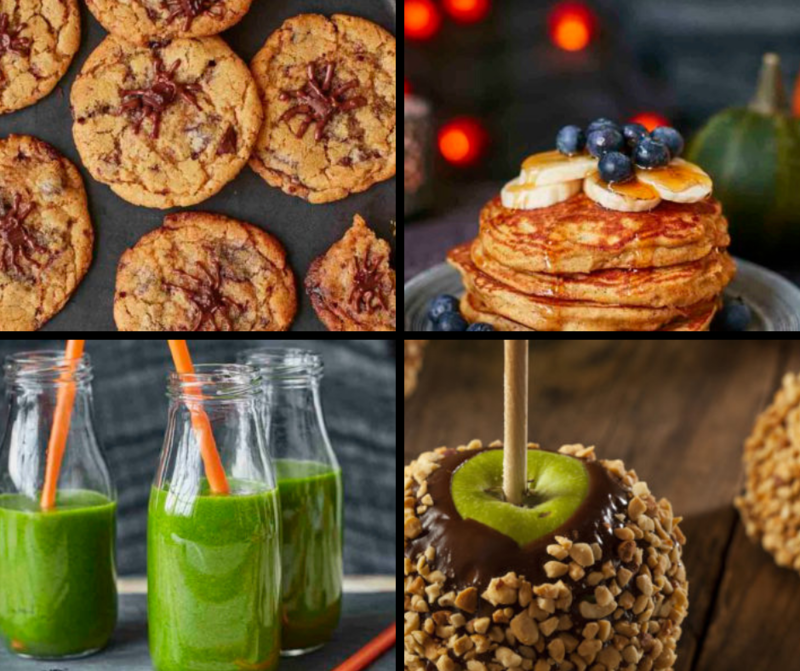 Before the trick or treaters come knocking you need to make sure you’re stocked up on the most hair-raising tasty treats you can offer. You don’t need to break the bank to stock your candy bowl, pop into our Morrison’s and stock up on a range of sweet treats that the kids (and parents) will love. Obviously we can’t forget the most important thing about Halloween… the costume!! We’ve had a browse around our stores and found some great fancy dress options that everyone will love. If you’re not looking to spend a fortune on the kiddies costumes then Peacocks is the place to be! From wicked witches, killer clowns and ghoulish ghosts, the kids will definitely be impressed by their range. Don’t worry, we’ve not forgotten about you big kids at heart! Argos’ incredible range of costumes will definitely impress your friends and family. 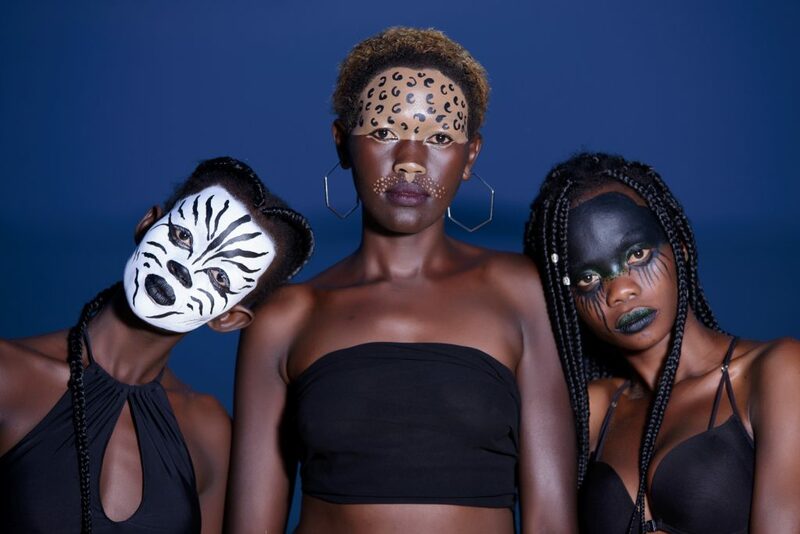 Your costume isn’t just about your clothes… these days we’re all about the makeup! 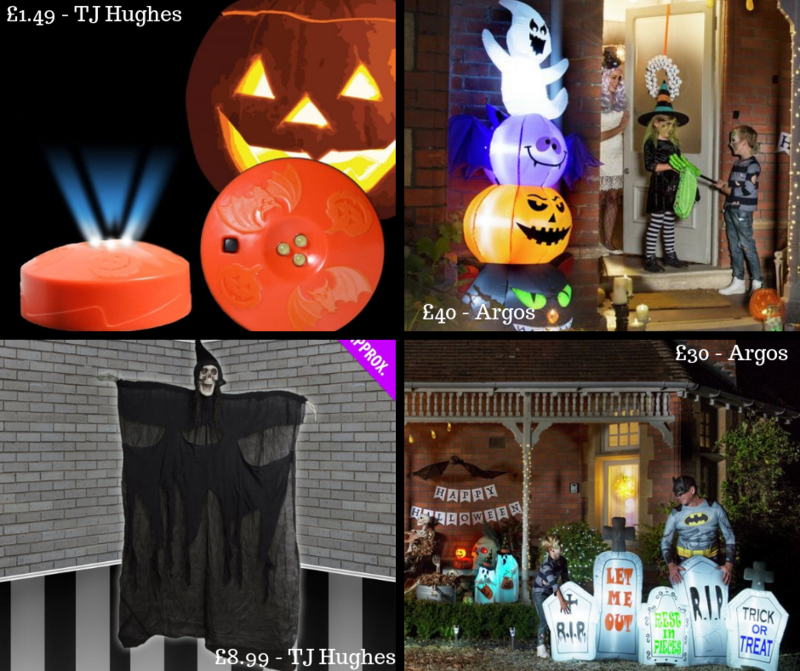 TJ Hughes and Argos’ range of Halloween makeup and face paint is everything you’ll need for 31st October. Whether you’re trying to achieve a walking dead zombie effect or a sultry but scary skull, you’ll find everything you need at our centre. We here at Green Oaks wish you a very Happy Halloween and we hope to see you all very soon!